Father's Day = Double IPA - Modist Brewing Co. 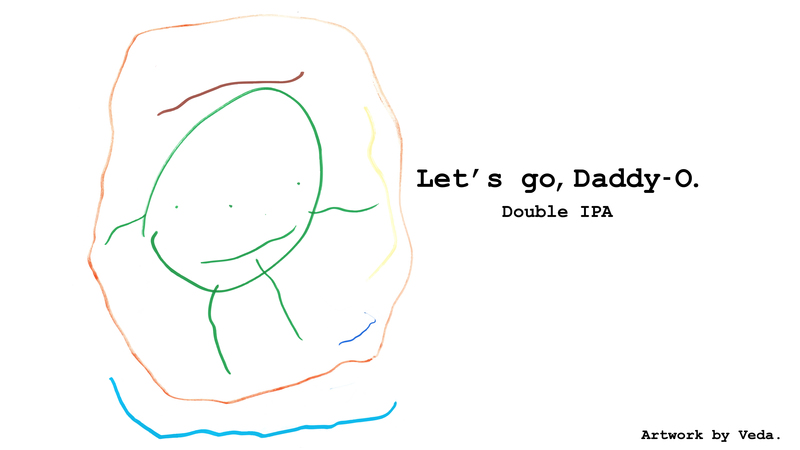 Attention to all dads who like beer, sons and daughters of dads who like beer, or anyone who loves hazy Double IPAs. 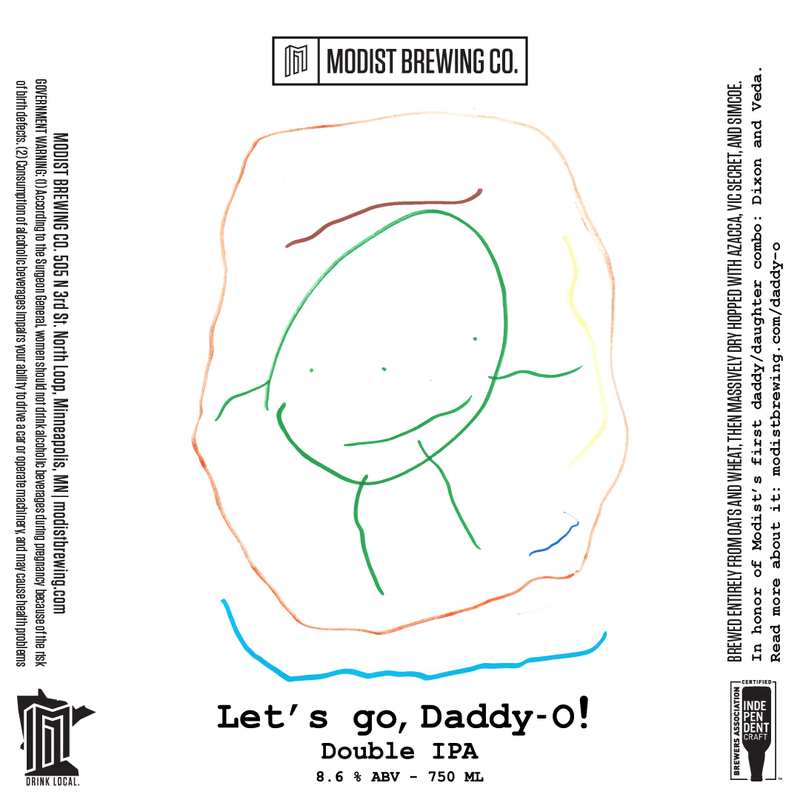 This Father’s Day we’ll be releasing a VERY SPECIAL Double IPA we’re calling “Let’s go, Daddy-O!” It’s another whale of a DIPA made entirely from oats and wheat with a fatherload of Azacca, Vic Secret, and Simcoe hops. 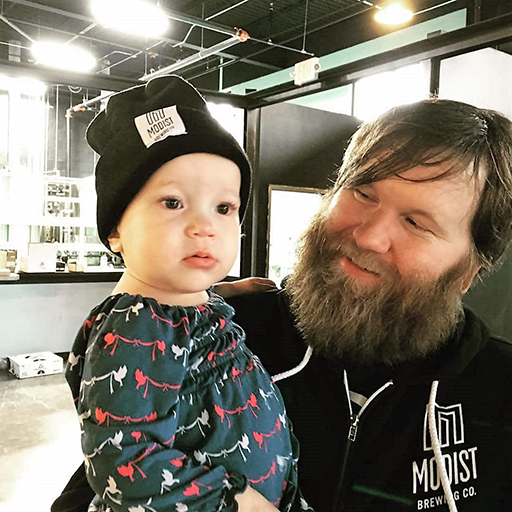 The beer, its name, and its artwork are in honor of Modist’s first daddy/daughter combo: Dixon and Veda, both of whom have been with us since before Day 1. Full details below. Side note: Veda’s mom Korto, who may or may not be missing a chunk of her head, is also an employee at Modist. 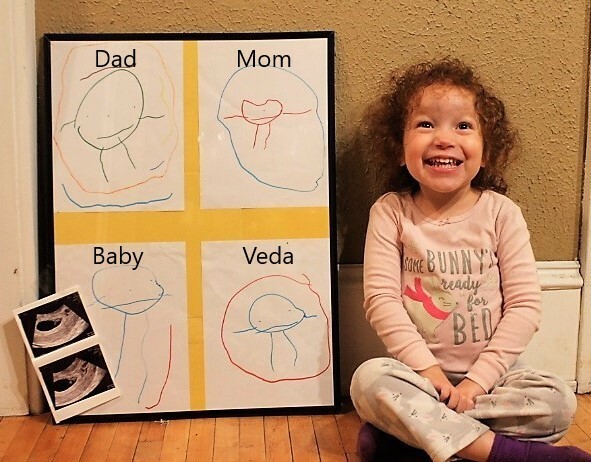 Hooray family! Let’s Go, Daddy-O! will be available beginning 11 am Father’s Day (June 17th). 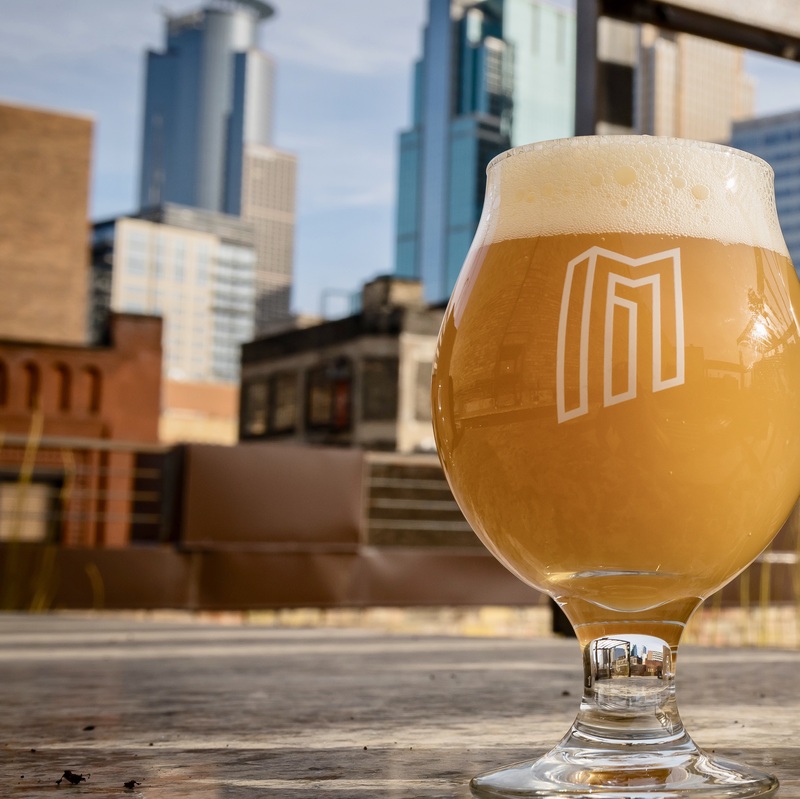 It’ll be on tap and we’ll have 400 crowlers available to take home. Event details HERE.